Sleep apnea is a condition where breathing obstruction actually leads to a lack of airflow for extended periods of time. Often sleep apnea is associated with early morning fatigue, daytime sleepiness, morning headache, high blood pressure, attention issues, sometimes worsening of depression. When extensive disease is present, sleep apnea can increase the risk of heart attack and stroke. 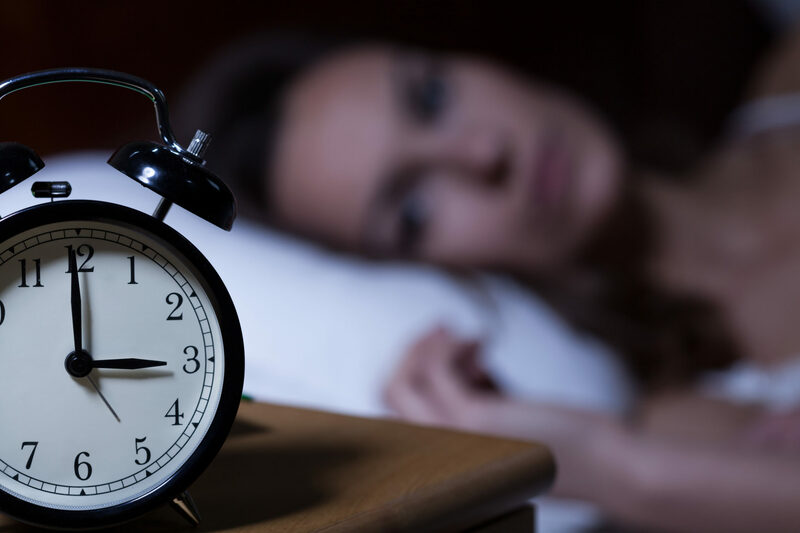 A diagnosis of sleep apnea is usually made through a thorough patient history, a clinical exam and a sleep study that can be scheduled through our office. The results from the clinical exam and the sleep study might lead to the use of short-term or long-term therapy which helps to keep the airway passages open. Surgical interventions such as removal of the tonsils, septal and turbinate surgery to improve nasal airflow, and/or trimming of the soft palate may also be considered if appropriate.